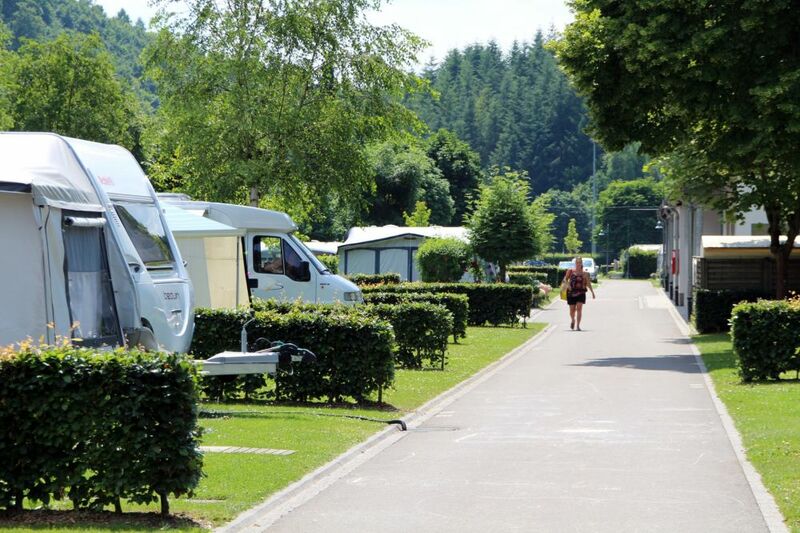 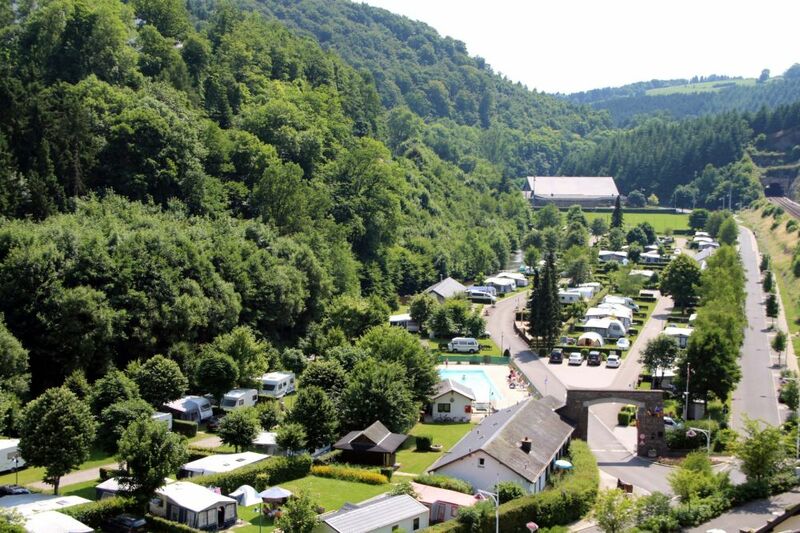 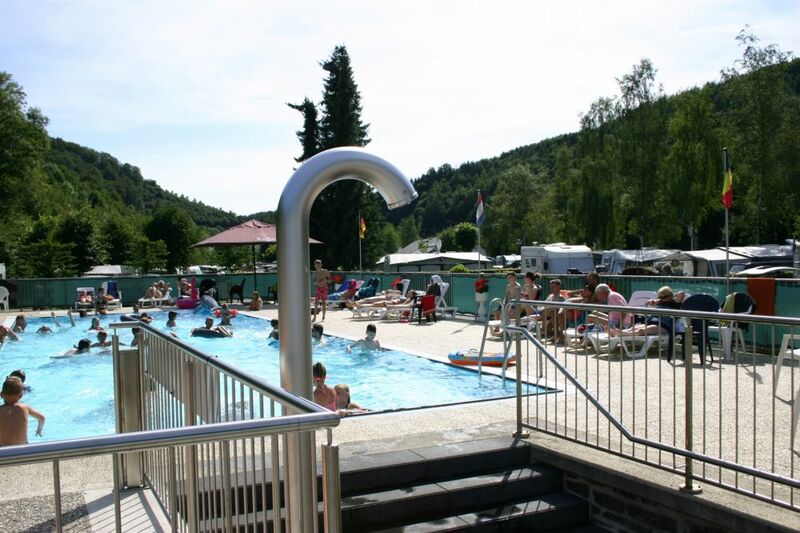 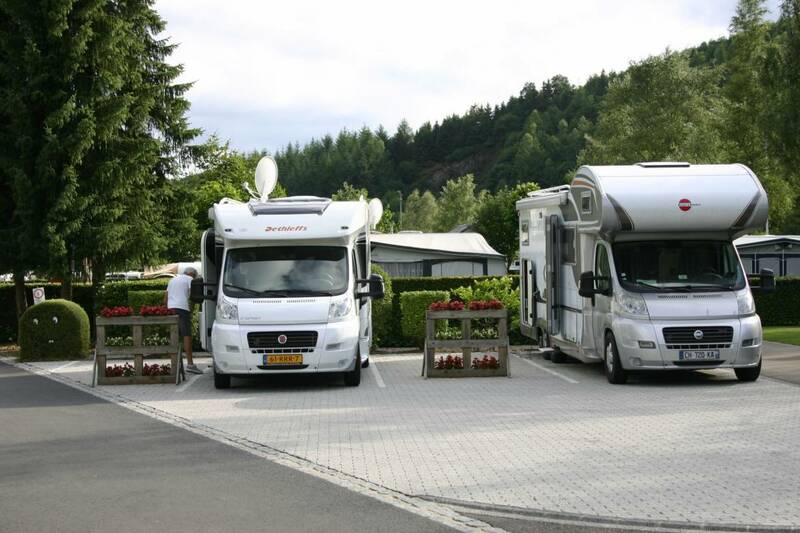 The "Camping officiel de Clervaux" is a first class campsite, close to the city but still surrounded by nature. 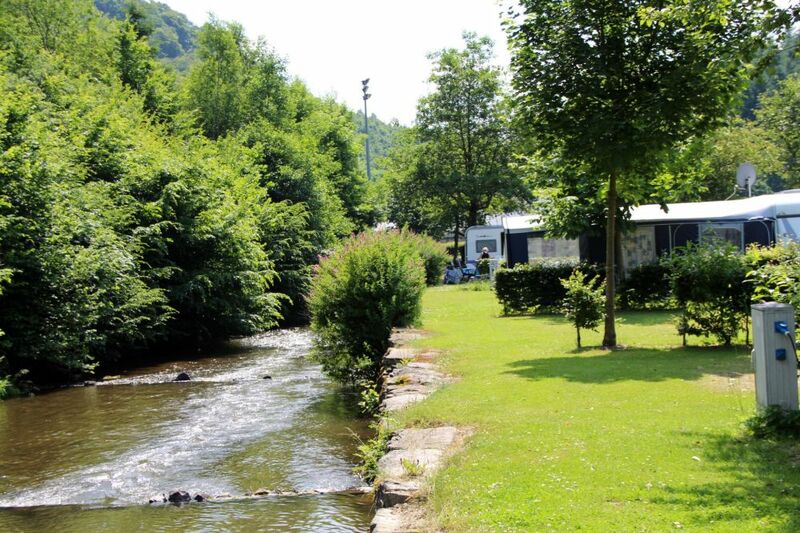 The campsite is located close to the river Clerve and has 118 separate locations, as well as a heated outdoor pool, a mini-golf, a indoor and outdoor playground, internet access, facilities for caravans an other amenities. 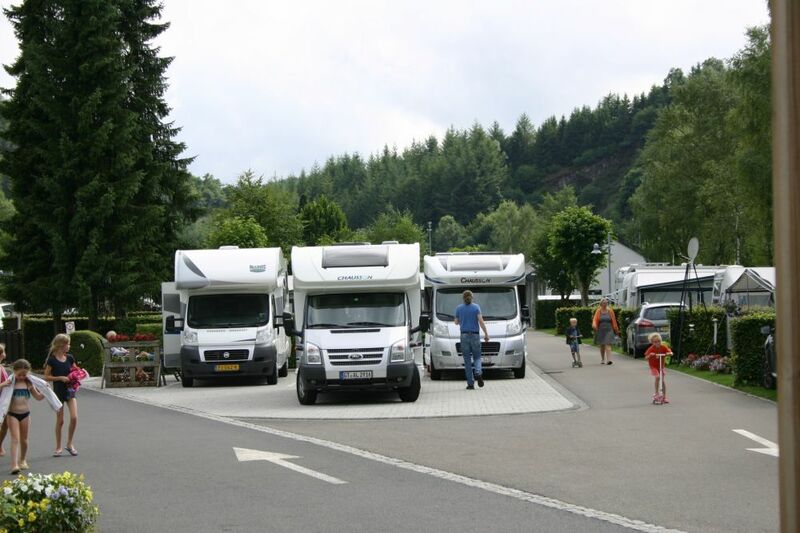 Clervaux is situaded in the downs of the "Ardennes" and is famous for it's beautiful landscape with steep hills, huge forests an cristall clear rivers.